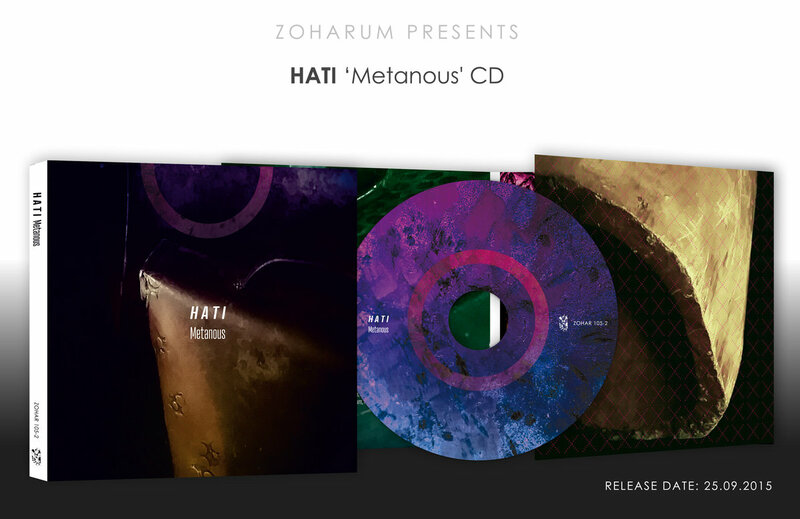 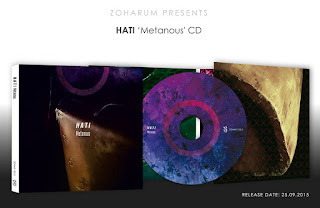 Hati has been around for good couple of years, changing its line-up but keeping to the philosophy of its creation as it displays on the current cd released by Zoharum. 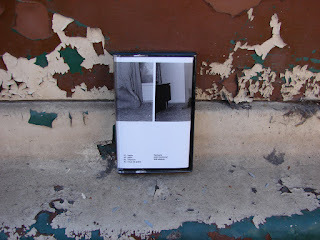 Minimalistic droney and ritual ambience of acoustic sounds, rich and dense as ever, and dynamic in its static flux which might be a disadvantage if it wasn't for the smart arrangement, in every respect sesquipedalian as it has a certain polyphonic feel to it - a calleidoscopic and microscopic at the same time. 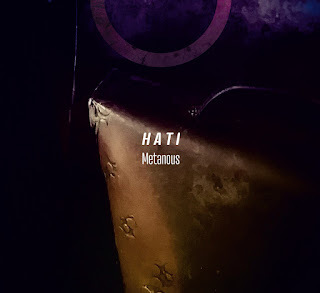 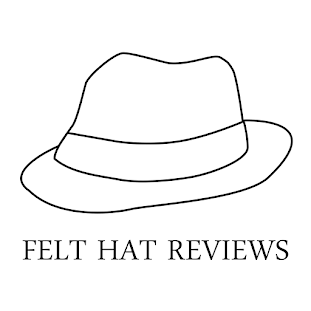 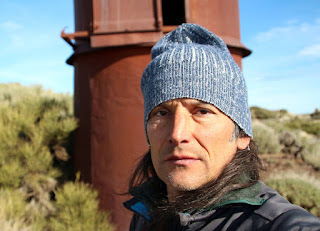 As time draws it feels that Hati's music and collaborative vision of three musicians has a very intense intimate feel to it that rarely looses its track - they feel as one and foremostly have a unique talent to use their musical knowledge with a rare sense of tactfulness. 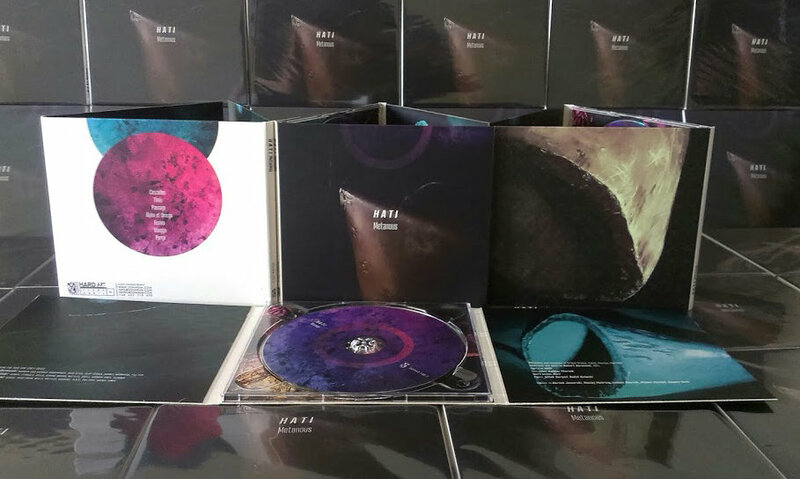 It's a good piece of music with a wider perspective which makes it universal.